Forbes.com had a list of the most expensive handbags. 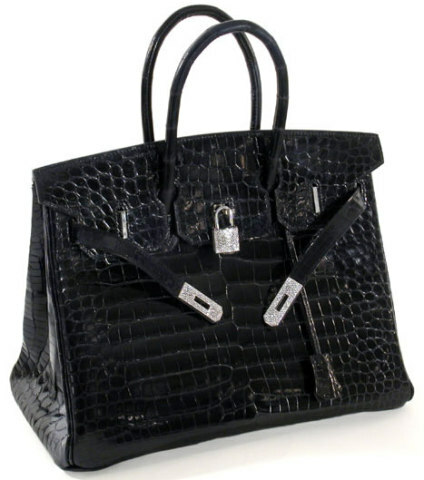 The Hermes Birkin in croc porosus lisse scored the number one spot at a cost at $148,000. It's made out of alligator skin. But that's not why it's so expensive. There are nine carats of diamonds set in white gold and placed on its clasp and lock. This bag is custom made. Ok - here's where my girlie-ness finally comes through. It's gorgeous. No, I wouldn't buy it (I'm way too practical) but at least I know the people buying this purse have some taste. 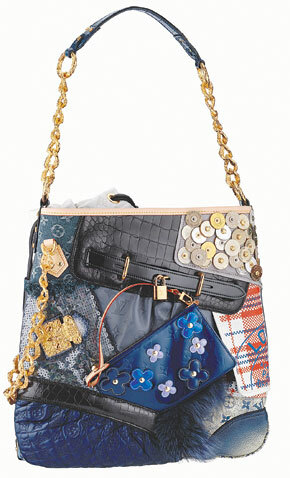 Sadly enough, I understand why the Birkin bag would sell for almost $150,000 after taking a look at the Louis Vuitton Tribute Patchwork handbag selling for $42,000. Honestly, I don't care if there were only four of these bags being sold in the US this year. I don't think I would wear one of these if someone gave it to me for free. Old Crayons? More Like Awesome New Crayola Crayons! Is WikiLeaks' Brand Of Social Media Journalism Losing Credibility?